@DylanMcgillFB Here is your special sneak peek of #GamesPeoplePlay! Don’t miss the season premiere TUES Apr 23 10/9c! 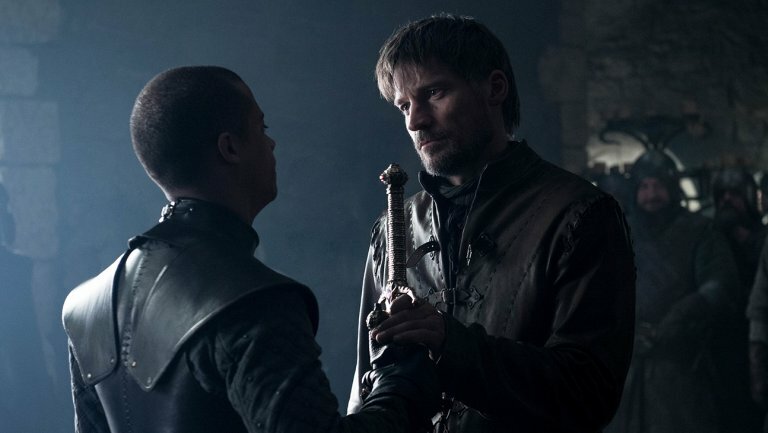 “Arise, Brienne of Tarth. Knight of the Seven Kingdoms!” Yas! 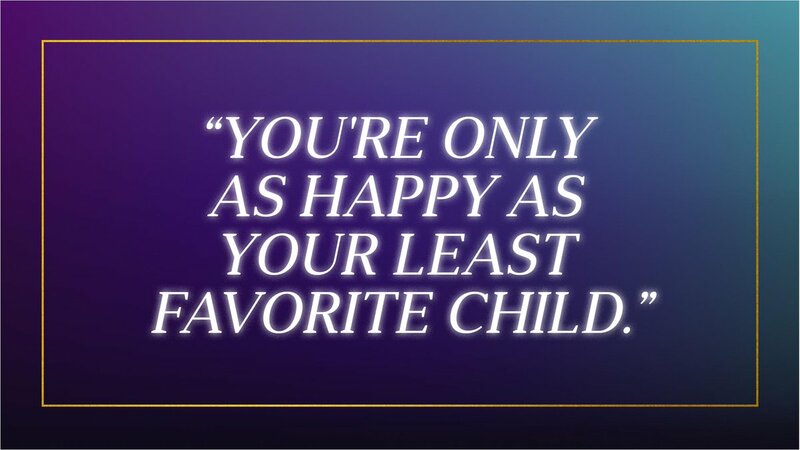 If you know who said, "You're only as happy as your least favorite child" then tell your @AmazonEcho, "Alexa, open the Kardashian Quote Game. Fight drought! Make a measurable impact! To donate, visit https://t.co/lm37Xlw07o. There will be men that want you and there will be a man who deserves you. Know the difference.